Had a week off so shouldn’t be a great deal to report. However it was budget executive which meant I had to break away from decorating for a day to prepare my presentation on Monday night. 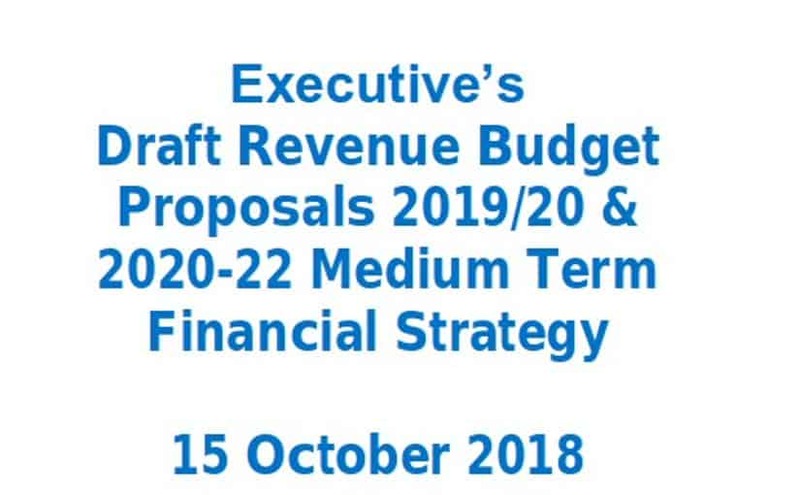 The annual Autumn Budget executive is the first publish of a process that begins much earlier to determine income and expenditure for the coming financial year. It’s not an easy task for any of us. Local Government has taken the brunt of austerity since the global meltdown. In 2010 central Government funded 57% of council’s non-school services. In 2019 61% will come from our domestic council tax and 39% from all other sources including fees. The actual amount that the council has to spend hasn’t changed hugely since 2010. It was £160m in 2010, and I’m proposing £167m for 2019/20. The big change is the demand on services. In 2010, we budgeted £52m for Adult Social Care. For next year I’m allocating £61m. Leaving aside adult social care, Trafford’s spending is significantly down on 2010 before we even look at inflation. So despite the increases in council tax, there’s less money going to the things that people generally associate with councils in their daily lives; street cleaning, parks etc. And that’s a problem! 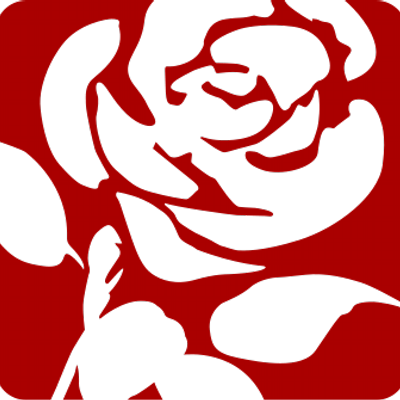 As a socialist, I want to provide Sure Start and youth services, I want our neighbourhoods to be clean and safe. Theresa May laughingly says austerity is over when we can see with our own eyes that it’s not. I think it’s clear that whoever is in government, Trafford is unlikely to receive a windfall. We are comparatively affluent as a borough, and many other councils have far greater numbers of people living in absolute poverty. I hope that we do see changes in council tax though. It is out of kilter with the increase in property values in overheated areas. For the time being though the more pressing task is getting the budget to balance. Bin at Stretford Marina – not being emptied as it’s not a Trafford bin. Liaising with Bridgewater Canal and its property management arm. Speed control on Park Road – pressing for speed camera installation. Speeding out of hand. Civic Quarter Masterplan – engage with residents concerns and support. Follow up on resident’s call for planning specification on dropped kerbs for buggies and mobility scooters in new development. Stretford Marina cited. Follow up on resident’s (separate to above) call for improvements to pavements in Lostock area for mobility scooters and buggies. Broken flags and lack of dropped kerbs cited. Check condition of ATM at Trafford Park station.